"Internet Week Guyana will draw on the expertise of global Internet organisations, to address local and regional Internet development issues," said Kevon Swift, Head of Strategic Relations and Integration at LACNIC, an organisation that distributes and manages Internet number resources in the Caribbean and Latin America. On October 10, ISOC and ICANN will jointly lead an Internet Governance Day, focused on the establishment of Guyana's national Internet Governance Forum, or IGF. "Internet Governance discussions go beyond technical matters, but focus also on legal, economic, development, sociocultural, human rights and security aspects. National IGFs are very important because they give the local community the opportunity to discuss local challenges and more importantly, to look for concrete solutions to those challenges," said Shernon Osepa, Manager of Regional Affairs for Latin America and the Caribbbean at ISOC. "As more Caribbean businesses, governments and citizens place greater reliance on Internet-based technologies, critical systems become more vulnerable to cyber attacks and cyber crime. It is important, therefore, that a coordinated approach be taken to raise awareness and to increase the technical capacity of those entrusted to manage computer networks. That is the role of CaribNOG," said Bevil Wooding, Executive Director of CaribNOG and Caribbean Outreach Liaison at the American Registry for Internet Numbers. 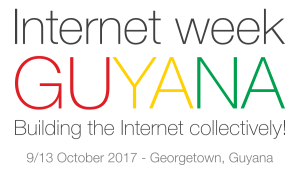 All Internet Week Guyana events are free of charge and open to the public. 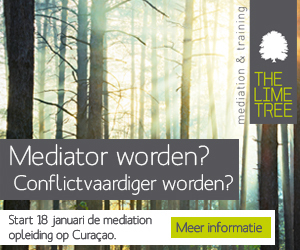 Registration and other information are available at http://onthemove.lacnic.net or by email at onthemove@lacnic.net.